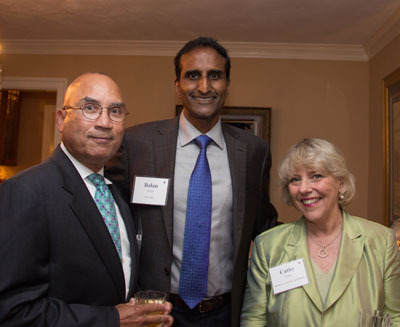 Fairfax County business leaders representing a variety of IT companies and other industries attended Fairfax Futures’ Annual Business Leaders Reception this month at the home of Fairfax Futures Board Member and CEO of Sevatec, Balan Ayyar. 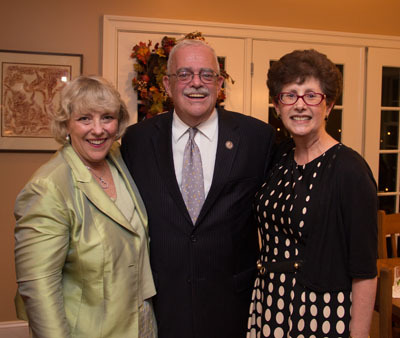 Special guests included U.S. Rep. Gerry Connolly and Fairfax County Board of Supervisors Chairman Sharon Bulova. 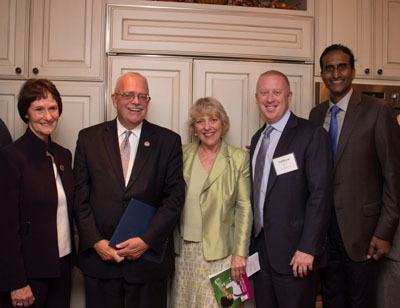 Fairfax County Board Chairman Sharon Bulova also praised Fairfax Futures for its partnership with Fairfax County to bring more attention and resources to early childhood education. “Education is the most important economic development tool we have. 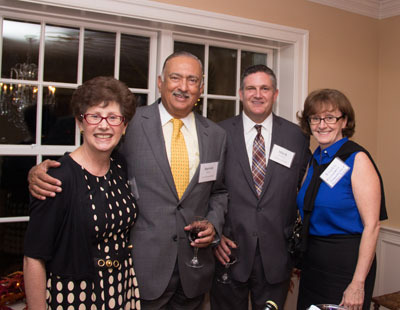 The secret is making sure that we reach out and educate children at the youngest age," Bulova said. 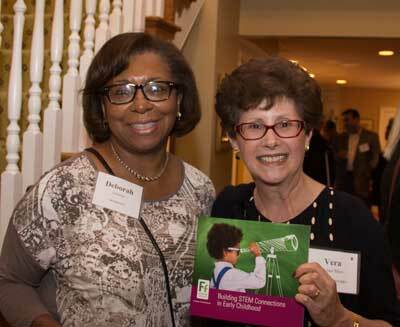 At the reception, Fairfax Futures released its newest publication, Building STEM Connections in Early Childhood, made possible through support from Dominion and Sevatec. The new resource offers ideas about everyday experiences that parents and educators can share with young children to promote early STEM learning. 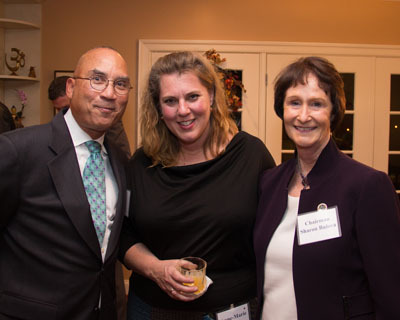 Fairfax Futures Board Chairman Cathy Lange also marked the occasion by announcing a recently-awarded $50,000 grant from The Boeing Company to help early childhood educators integrate STEM learning into their early childhood education programs.